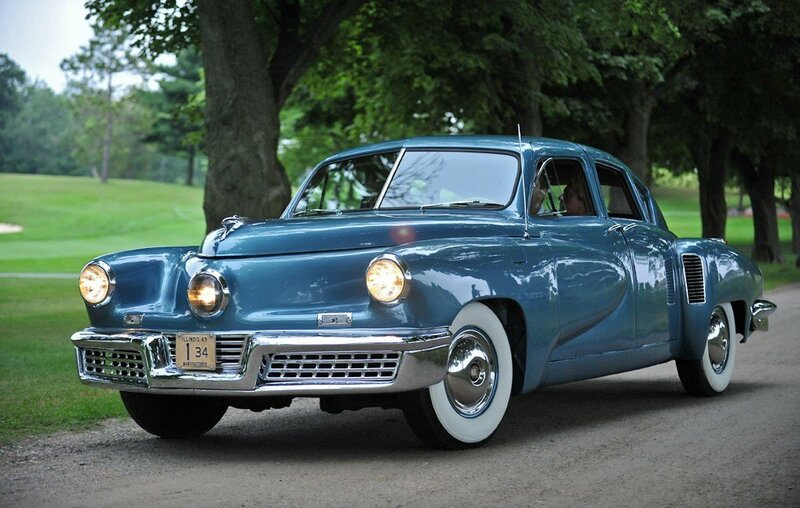 Known as ‘The Car of the Future’, the 1948 Tucker 48 Torpedo had plethora of specialized innovations revolutionary for their time and these days, they’re worth millions. The Tucker 48, named for its manufacted year, genuinely was a visionary car and accompanied a stack of highlights decades ahead of its era. These as such were autonomous suspension at all four corners, a roll bar, a crack-proofed windshield that could be removed in case of a crash, a park brake that served as a burglary prevention device, doors that reached into the top of the car and a ‘crash chamber’ in the front seat foot well. The Tucker additionally came outfitted with an exceptionally particular third head light, situated in middle of the grille. affectionately referred to as ‘The Cyclops’, this focal front light initiated when the steering surpassed 10 degrees to the left or right to illuminate corners. This innovation was revolutionary for its time. What’s more, while each one of these developments were phenomenal for a vehicle made in the 40s, they weren’t the 48’s most notable feature. 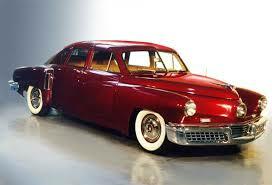 The Tucker 48 got its energy from an engine that was initially created for a Bell 47 helicopter. 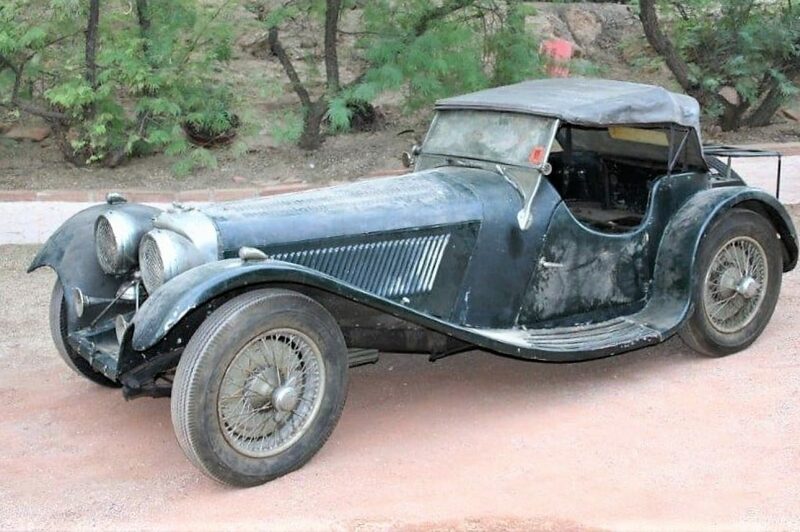 The air-cooled, 5.5lt (334ci), flat 6 unit spoke to Tucker as a result of its elevated torque and power (166hp/124kW), and the way that it would fit in the 48’s engine bay. Numerous adjustments were produced using the first engine outline by Tucker and his specialists to influence the helicopter motor to work appropriately in a street car, and abnormally, Tucker additionally had his workers change over the motor from being air-cooled to water-cooled. 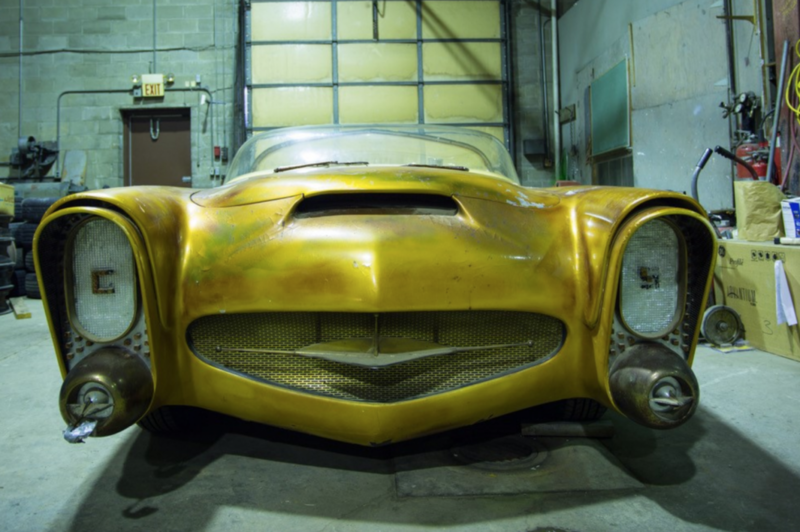 In spite of these peculiarities, the completed car did serve admirably and when the Tucker 48 was uncovered in June of 1947 at the Tucker Corporation’s Chicago processing plant to a group of approximately 3000, the vehicle was an instantaneous favourite. 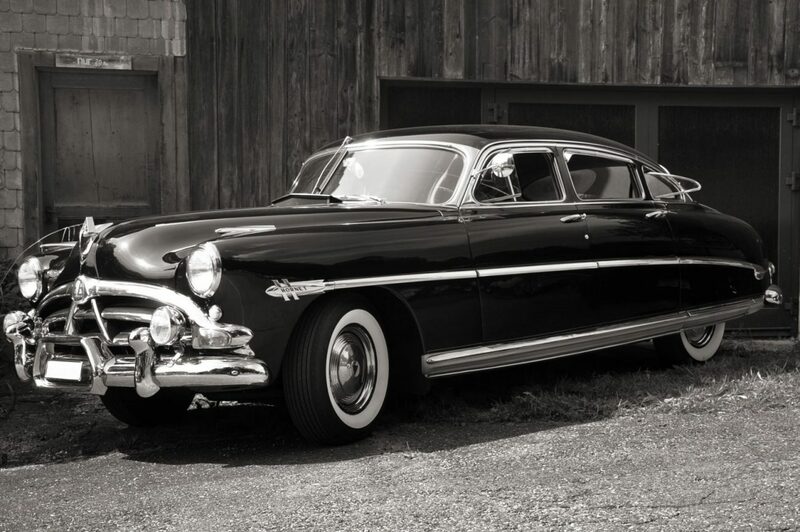 Due to some unfortunate negative press from an alleged fraud case that was eventually thrown out, only 50 Tuckers in total, not including the prototype, were built. One of these extremely exclusive cars, (chassis number 1045) actually now resides in Melbourne, Victoria with owner Terry Dowell.